Families wanted! Luxury home in family area, close to all levels of schools. Wal k to town or parks. 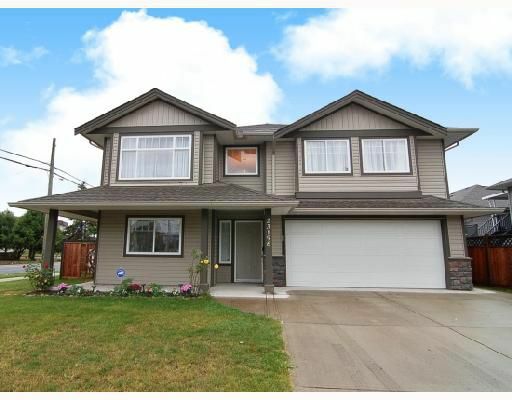 Near new home with 3 bdrms up, decadent kitchen, air conditi oning, covered back deck. Partially finished bsmt. Many extras included. Call for more info.